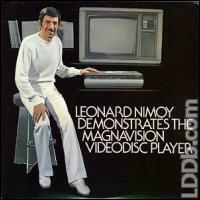 For extended details on the MCA DiscoVision release of Leonard Nimoy Demonstrates the Magnavision Videodisc Player, please visit the BLAM Entertainment Web Site. Mint markings are located at the outer flash and hand etched. While the mint marking for side 2 could be read, the mint marking for side 1 was virtually illegible. There are no chapters encoded on side one, and two chapters encoded on side two. 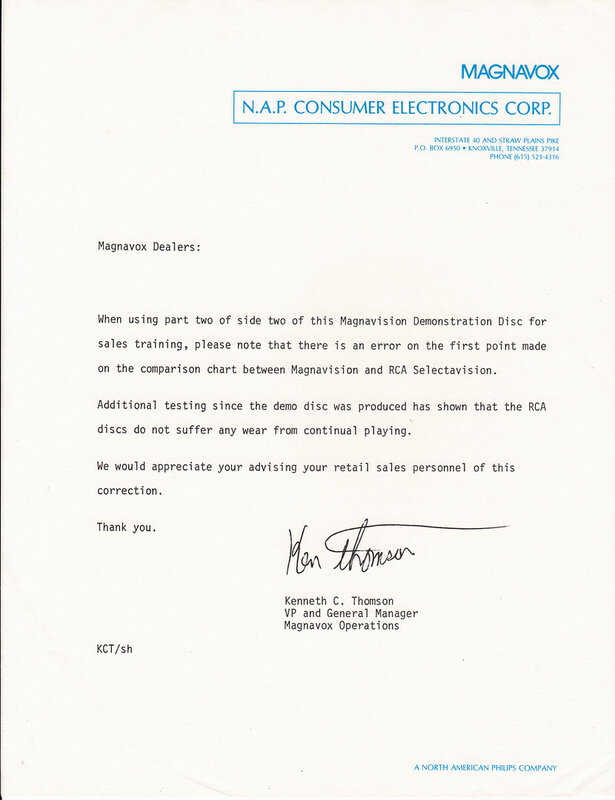 A letter was enclosed with the disc to inform the sales staff of a content inaccuracy, you can see it here. 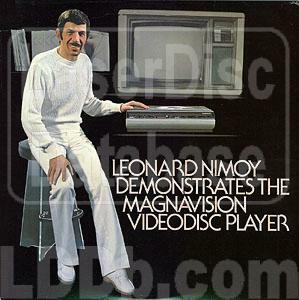 © 2002-2019 / Contact: Time elapsed: 0.121 sec.